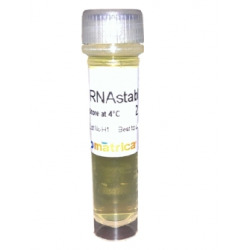 (25) Tubes of RNAstable® Contains: (25) Tubes RNAstable®, (1) Tube Sterile Water and Quick Reference Protocol. 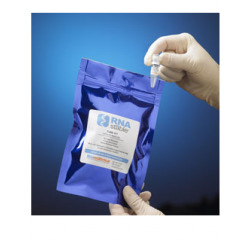 3 x (25) Tubes of RNAstable® Contains: 3 X (25) Tubes RNAstable®, 3 X (1) Tube Sterile Water and Quick Reference Protocol. 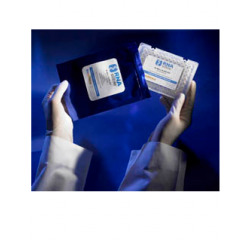 (1) 96-well plates Contains: (1) RNAstable® 96-Well Plates, (1) Tubes Sterile Water and Quick Reference Protocol. 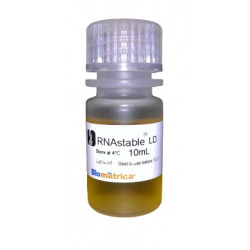 Enables long-term stabilization of RNA at room temperature. Easy sample recovery by simply adding water. Minimum order quantity of 2 units.